You are here: Home / Blogs / Videos / How Does An Engineer Become A Manager? 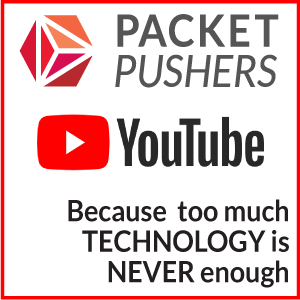 Packet Pushers has lots of other material aimed at IT engineers & networkers. Visit Packetpushers.net and subscribe to our podcast network–over 1,000 episodes in our archives, with fresh content several times per week.